This week we will be building upon our creation. We have carrots – now lets get bunnies! Yup, thats right, we’re transforming into a bunny farm just in time for Easter! We hope you enjoy part 2 of this challenge! 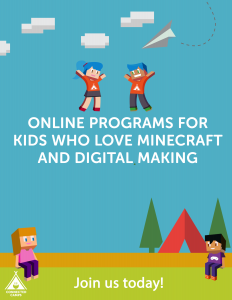 Let us know if there are things you want to learn how to do and you may see it in a future update! 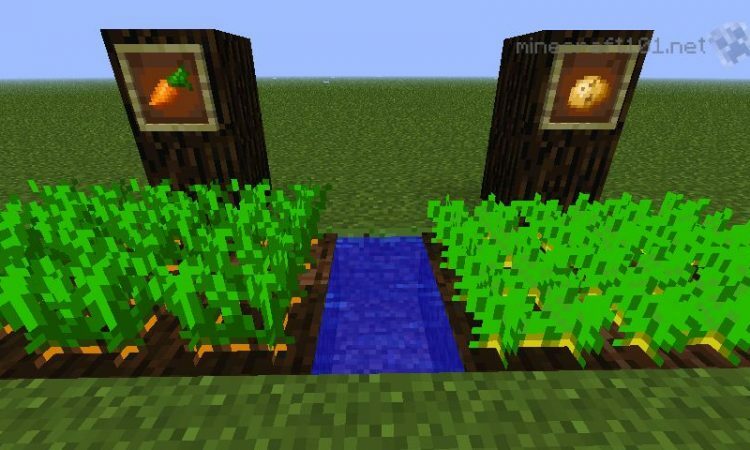 Pro Tip: If your carrots are growing slower then you’d like – get some bone meal from your inventory and add it to your farm! 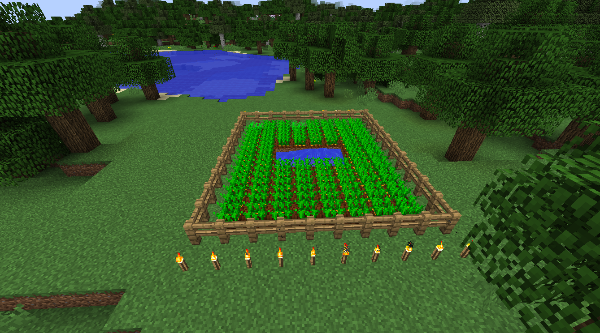 Pro Tip: Add torches around your farm so your carrots can continue to grow through the night. You can harvest them by jumping on the fully matured carrots! Jump on the crop and you’ll see the floating carrots that you have to pick up. Now to make an area for our bunnies! 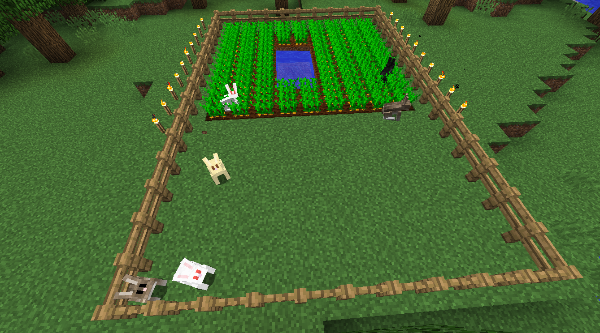 Expand the carrot farm to include a grass area for your bunnies. Grab a rabbit egg from the inventory so you can spawn a few rabbits. Feed the carrots that you harvested to the bunnies by pointing towards the rabbit and right-clicking your mouse. Voila! 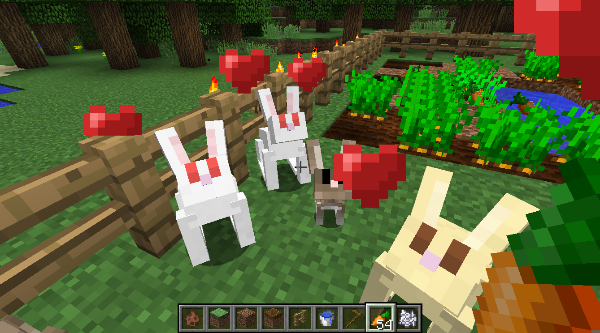 You now have your very own bunny farm! Continue the process by re-planting carrots to keep the process going.